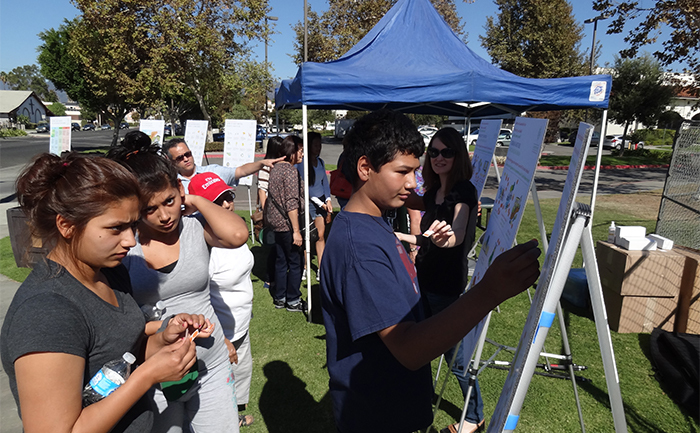 EBA partnered with MIG consultants and the City to draft a new Health and Sustainability Element for the City’s General Plan. 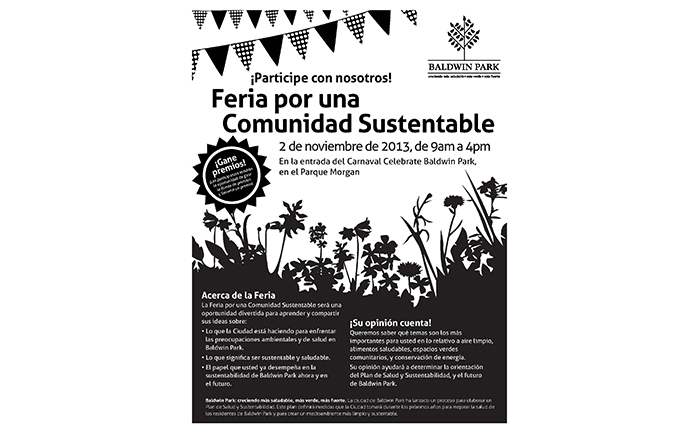 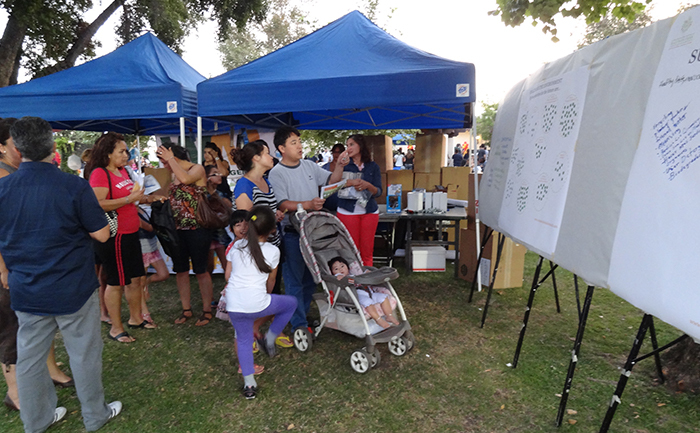 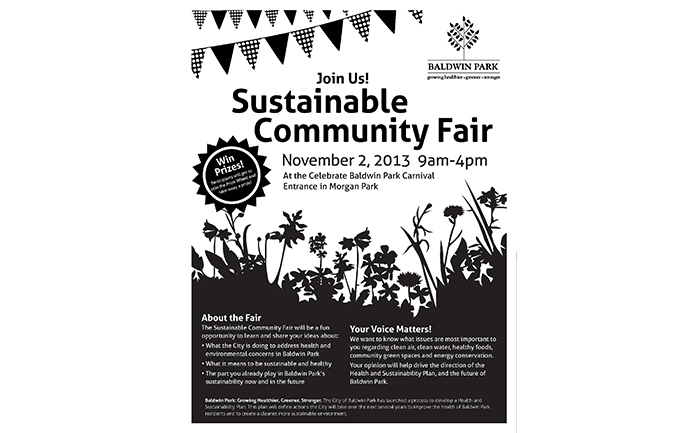 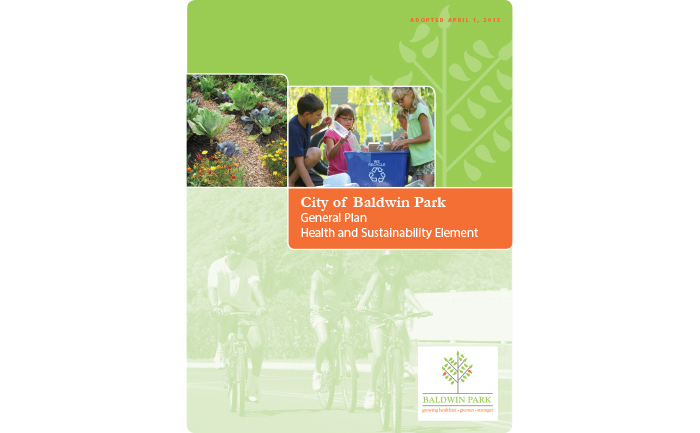 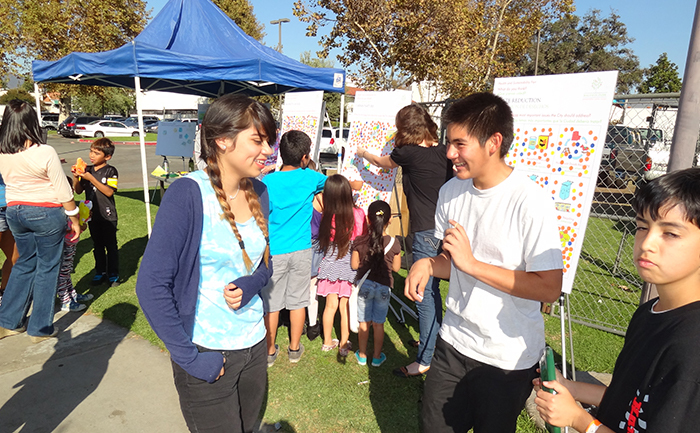 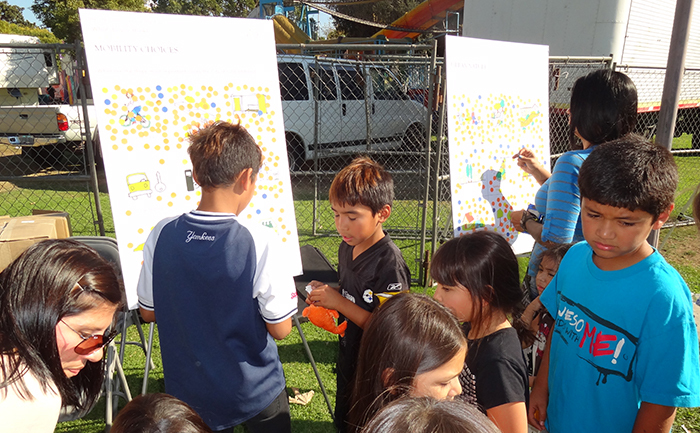 The goal is to adopt an Element to comprehensively plan for a healthier, greener and stronger Baldwin Park. 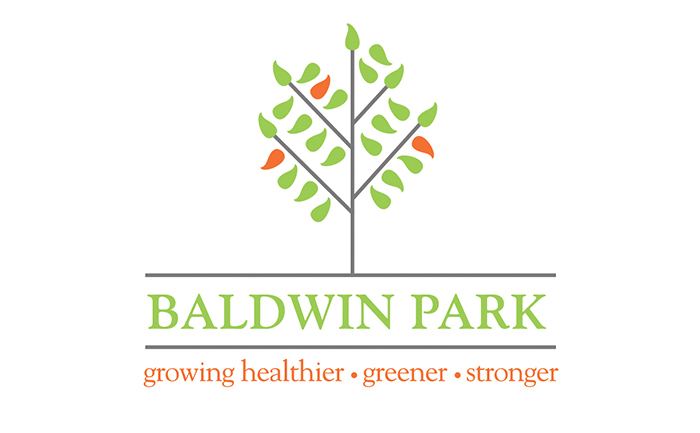 The Plan will define actions the city will take over the next several years to improve the health of Baldwin Park residents and to create a cleaner, more sustainable environment. 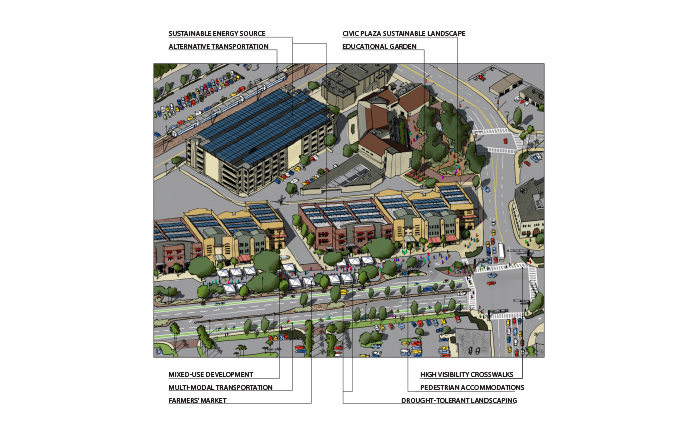 The Plan is also intended to complement the upcoming Transit Oriented Development Specific Plan for Downtown Baldwin Park.